No one wants to blend in with the crowd. After all, you’re an individual and your vehicle should be unique, as well. That’s where the team at our Dallas custom shop comes into play. Your car can turn heads at every stop light in town, but it’s the cabin that you get to enjoy every time you slide behind the wheel. As such, shouldn’t every stitch be tailored to your tastes and every surface be chosen for your comfort? The team at our custom car upholstery shop in Dallas can install the interior of your dreams, down to every last detail. From quality leather in a variety or textures to detail stitching, you style is sure to stand out. Looking for sporty bolstering, a two-tone design, or other upgrades? We’ve got what you’re after. Better yet, our quality leather upholstery is always installed meticulously to achieve a factory fit. 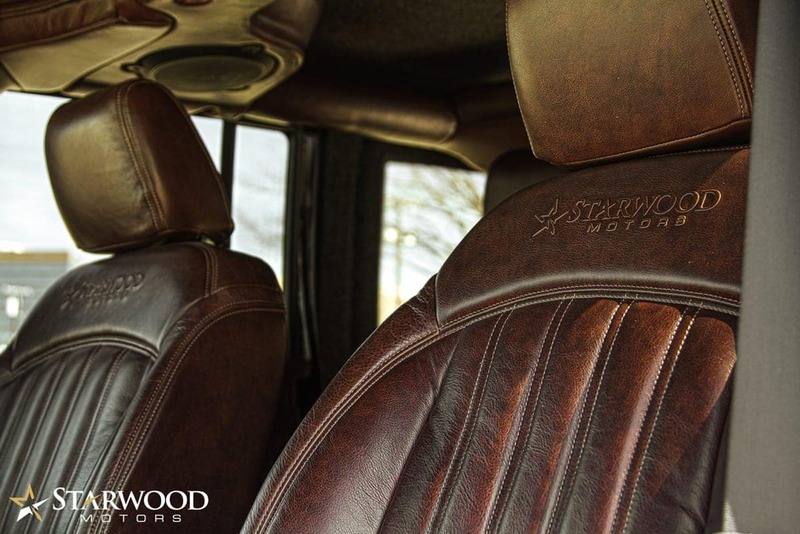 Say goodbye to factory cloth and say hello to pure luxury with our high-quality, durable leather upholstery. Whether you know every detail you’re after or you just know that you’re ready for an upgrade, our team is here to help make it happen. 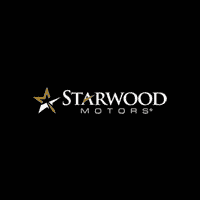 Learn more about our upholstery shop and schedule a visit with our experts by contacting us online or by calling Starwood Motors directly today!